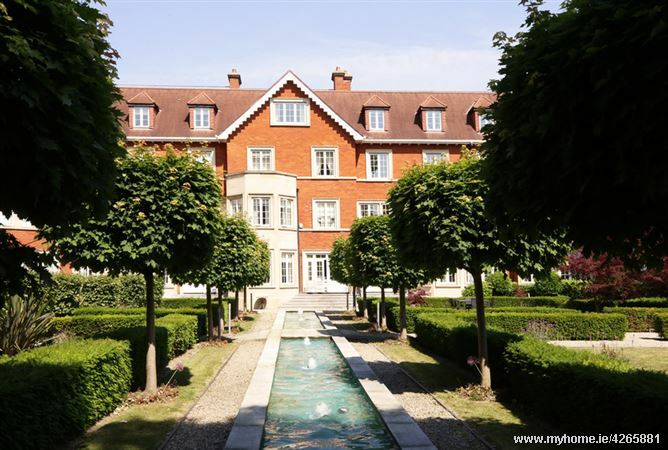 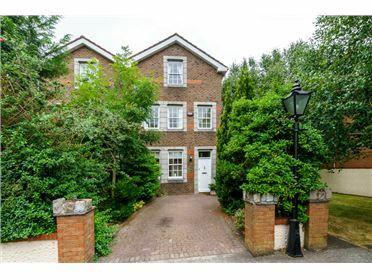 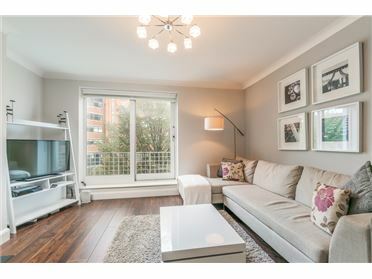 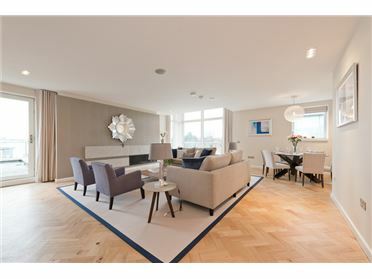 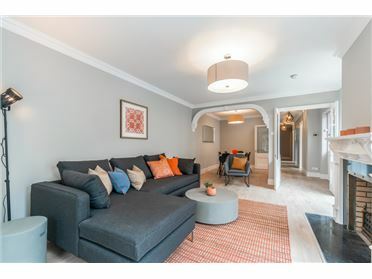 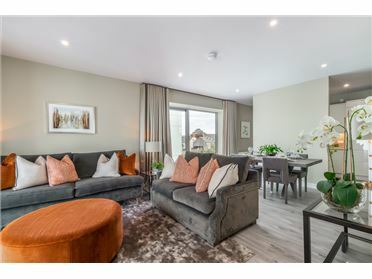 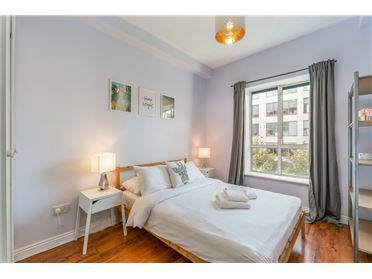 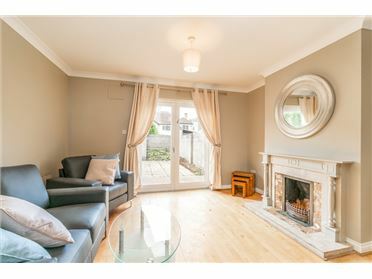 Sherry FitzGerald Lettings are thrilled to present this luxuriously appointed, two double bedroom apartment, two bathroom apartment extending to approx. 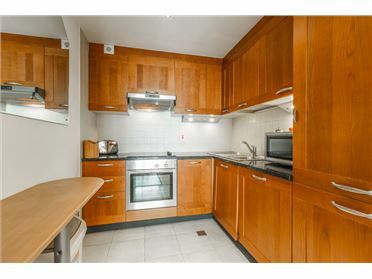 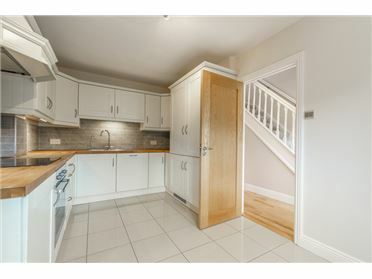 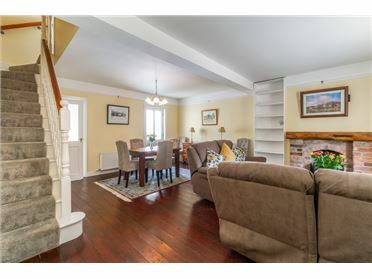 134sqm, on the first floor with two secure parking spaces. 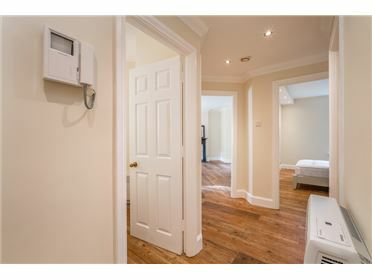 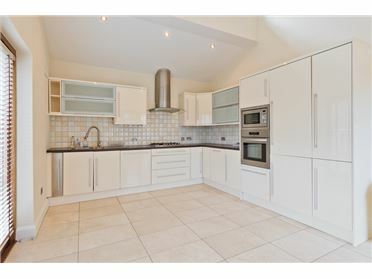 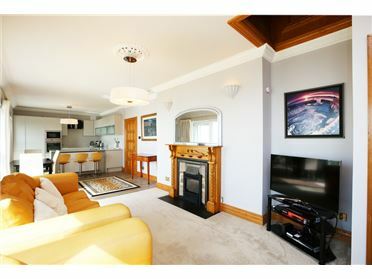 Hollybrook is an extremely sought after development and comes with 24 Concierge, fully fitted gym and sauna/steam room. 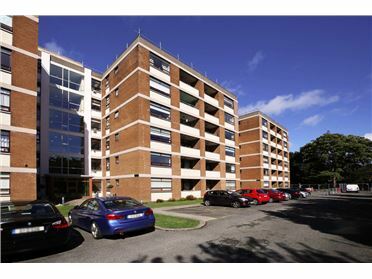 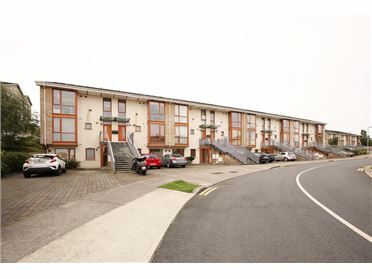 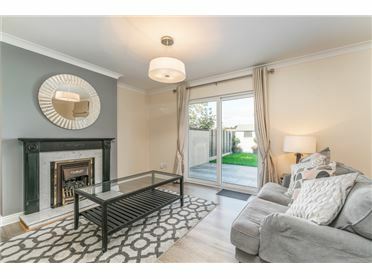 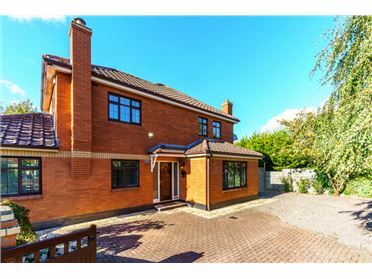 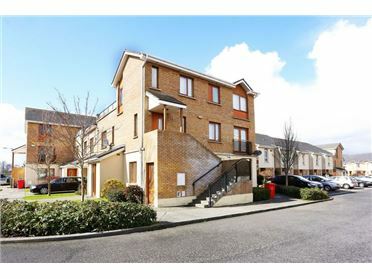 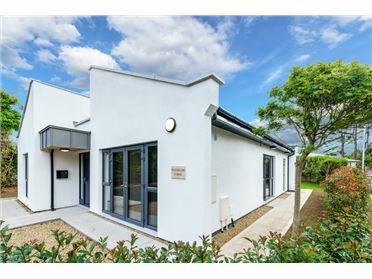 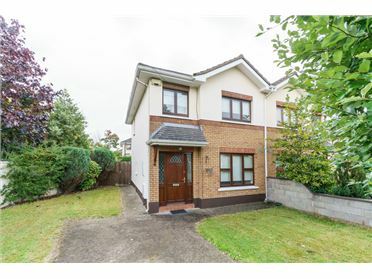 Set behind security gates, the development is located in the leafy suburb of Foxrock just a short stroll from the village itself with a good selection of restaurants and shops such as Bistro One, The Gables, Thomas delicatessen.